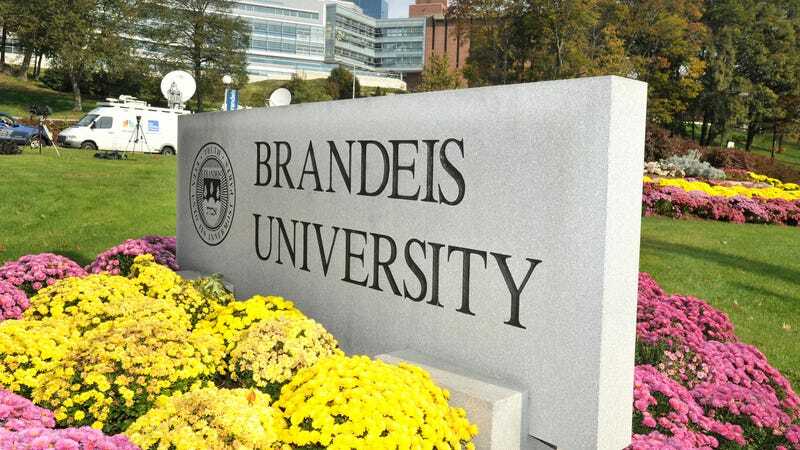 A day after Brandeis fired men’s basketball head coach Brian Meehan in an attempt to beat us to the punch, the university placed athletic director Lynne Dempsey on leave and announced the hiring a pair of attorneys to conduct an internal review. In a statement posted to the Brandeis website, university president Ron Liebowitz apologized to the athletes whose complaints were initially swept under the rug by the university, writing that “the process did not work the way it should have.” Six players took complaints of racism, nepotism, and player mistreatment about Meehan, spanning three seasons, to Brandeis’s human resources department in May 2017. After a six-month investigation that was delayed multiple times, the university informed the players that then-vice president of student affairs Sheryl Sousa—Meehan’s previous boss—had made a decision, but the department did not share the decision with the students. Meehan coached every game of the Judges’ 7-18 season this year. The university finally placed Meehan on administrative leave, then fired him, after Deadspin reached out for comment for Thursday’s story. One week after being contacted, and less than 24 hours before Friday’s 9 a.m. press deadline, Brandeis announced it had fired Meehan, ostensibly because it had been alerted to a second complaint from a student and completed a full HR investigation in a week. Dempsey and Meehan declined to meet with a player in 2015 to discuss what he felt was unfair and discriminatory treatment. Dempsey was also present for the 2017 Senior Day incident in which Meehan cussed a senior player out in front of his parents for asking to take free throws that Meehan instead had his son take. (Tom Rand, the senior associate AD, and Andrew Flagel, the senior vice president for students and enrollment, were also present.) According to both players who spoke with Deadspin and were interviewed by Brandeis human resources in 2017, Dempsey and Meehan maintained a close relationship. Dempsey did not respond to comment for yesterday’s report. Walter Prince, the former assistant United States attorney for the District of Massachusetts, and Malcolm Graham, a retired associate justice on the Massachusetts Appeals Court, will oversee the investigation.